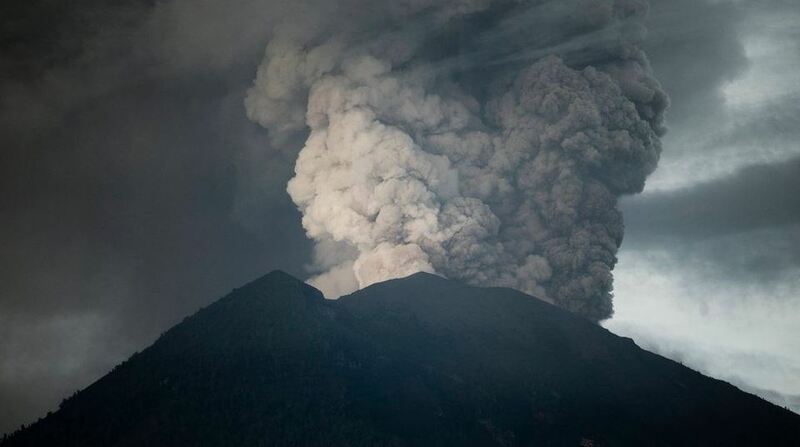 More than 150,000 people are being evacuated as Mount Agung in Bali, Indonesia, continues to erupt and spew dangerous ash clouds up to 10,000 feet into the atmosphere. The island’s main airport remains closed. Indonesia’s emergency management agency made a statement Monday indicating that the evacuation is proceeding well and that it could last for up to a month. Mount Agung erupted last in 1963, when it killed more than 1,500 people. At the same time, Mount Monaro, on the South Pacific island nation of Vanuatu, continues to spew ash over nearby communities creating an ongoing respiratory health hazard and threatening livelihoods as acid rain impacts essential family food gardens. An evacuation order has been recently lifted by the government, yet the situation is largely unchanged. Direct Relief has already delivered respiratory supplies, such as N95 masks to local partner Medical Santo, a public medical center located in Luganville, Vanuatu. Additional support has also been requested. Direct Relief emergency response staff are in contact with staff at local healthcare facilities on each island, as well as with the humanitarian response agency of the Association of Southeast Asian Nations, known as the AHA Centre.